Campaign US is looking forward to reviewing meaningful, effective work. Check out what the other judges have to say. Campaign US’ Power of Purpose Awards wants to celebrate the creative minds that are coming together for important causes. These campaigns can be agency or marketer-driven, pro bono efforts, or they can simply be passion projects. "I’m looking forward to reviewing the tremendous work across the industry to celebrate and champion creativity that has the power of purpose to connect with people and make a difference"
"As a global crisis communications expert, it troubles me to see our world in crisis in so many ways. 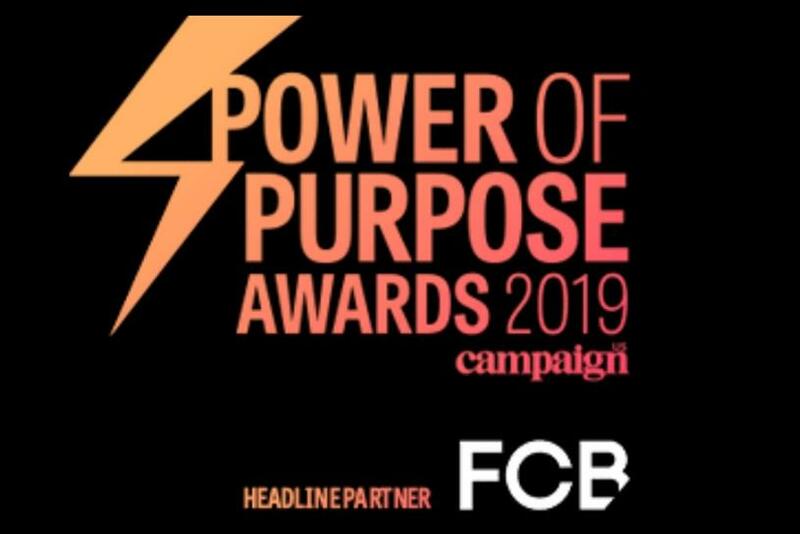 Campaign magazine created the Power of Purpose Awards to highlight the fact that advertising can help change the world, one amazing campaign at a time. I am very proud to be a judge for these impactful awards." "Simply put, I’ll be looking for the truth. The truth of the brand brought to life in the most authentic way possible. An idea that doesn’t feel like a one-off, but a platform that could fuel a movement for change." "I’ll be looking for ideas that truly make a difference in people’s lives. Beyond the smart concept, was there real cultural impact as a result." "It’s a pleasure to be part of these awards and I am excited to review a variety of campaigns that harness creativity, entrepreneurial spirit and cultural relevance to make a meaningful impact on their topic. I am looking for campaigns that speak carefully to their audience and address the topic in a thoughtful way that ultimately makes sense." Be recognized for your purpose-driven marketing – enter now.